NEW PRODUCT. 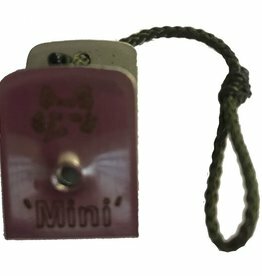 New mini sized whistle with small lanyard to attach to your key chain so it is ready to hand wherever you go. "Many times over. 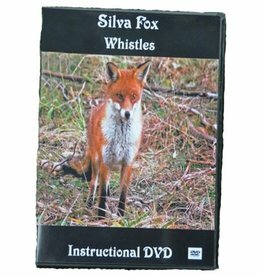 Instructional DVD for the Silva Fox Whistle.